Hey guys! So I'm back with a new Watch me Crochet video! This time it's The Flash, my brothers favorite superhero. 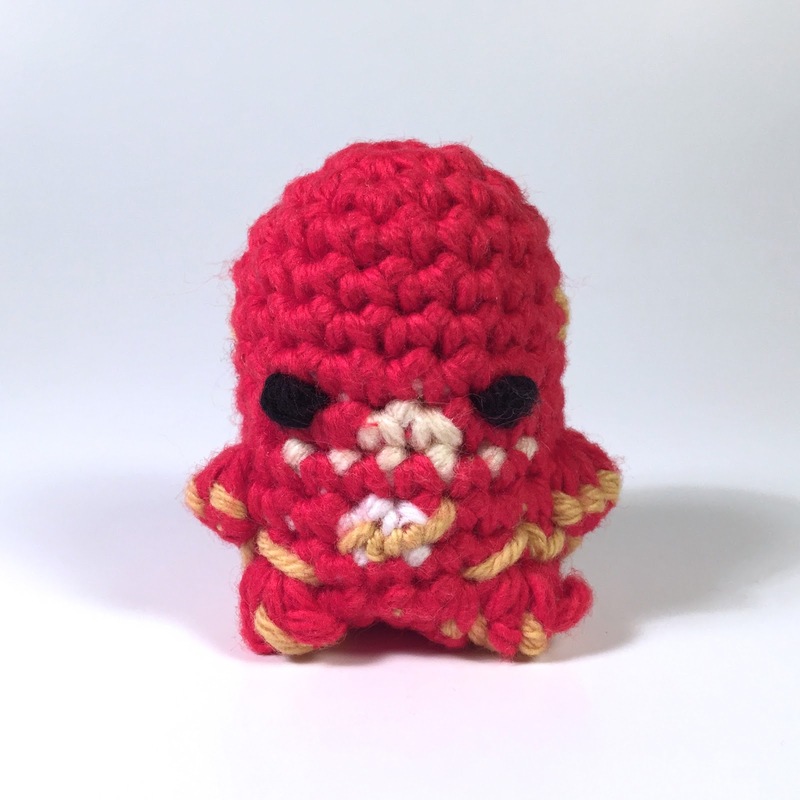 He's also up on my Etsy here and you can get the pattern here!